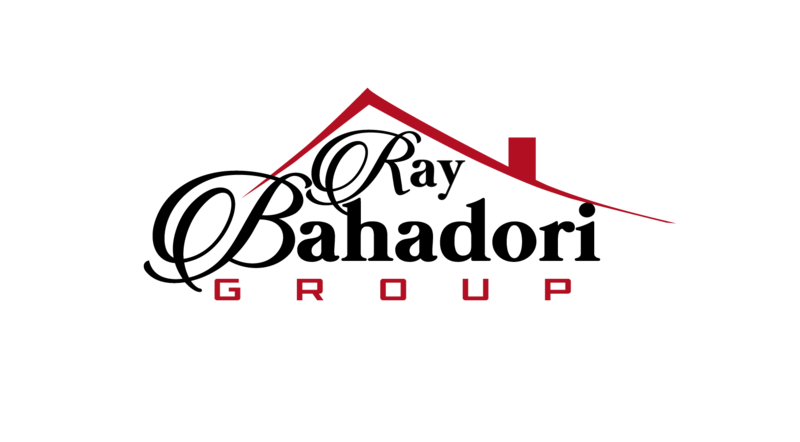 The Ray Bahadori Group (RBG) at Keller Williams Realty has established itself as a recognized and trusted brand in Real Estate, servicing Residential, Commercial, Rental and Property Management in Orange and San Diego Counties. RBG’s dramatic market penetration is a result of hiring the best, local professionals and training our hand selected Realtors to become experts in their geographic markets, industry knowledge, and contract negotiations. Our tools and training give the RBG Team of Realtors a depth of knowledge in the local market that cannot be paralleled by competitors. RBG has represented every type of Real Estate transaction, including national and international buyers, sellers, and investors. The RBG Team has successfully negotiated and managed contracts for small condominium homes up to single family homes valued in excess of $10M. RBG’s clients enjoy access to all local MLS listings across all platforms and devices, world class marketing, global exposure to their listings, and a predominate local presence. RBG’s success is premised on our intimate knowledge of all phases of the financing, development, construction/rehab, management and marketing processes, in addition to core knowledge of the contract, legal and regulatory forms on all of our activities. This allows us to achieve a superior level of attention to detail throughout our business, resulting in success and the best representation for our clients. 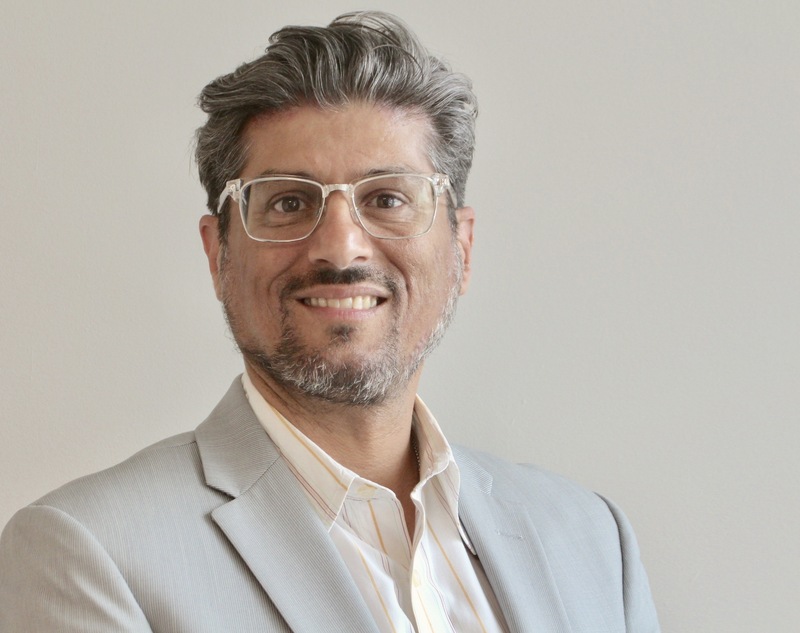 Ray Bahadori began his real estate career in 2003 when he retired from a very lucrative and successful engineering profession in Silicon Valley. He moved to San Diego and joined the technology based real estate company, Zip Realty. Ray quickly discovered his passion for real estate and became one of the top producing agents nationwide. Ray also realized his enthusiasm for coaching and training real estate professionals and immediately became a Team Leader within Zip Realty. He then led a team of 15 agents to achieve their own successful careers. Ray opened Ray Bahadori Group Realty in Carlsbad in 2012 and then, in 2014, began working with Keller Williams Realty as the Ray Bahadori Group. Under his guidance and leadership, RBG has grown in size and location, with offices in Carlsbad, Irvine and Laguna Niguel. Ray’s coaching and mentoring has helped his team of agents become top producers and provided a superior level of services to all of their clients. Ray is a member of the Agent Lead Council at Keller Williams, holds his own Broker’s License, and has a degree in Electrical Engineering (BSEE) from Southern Methodist University in Dallas.